Parents, students and teachers are invited to an information session to learn about FIRST LEGO League and FIRST LEGO League Junior. 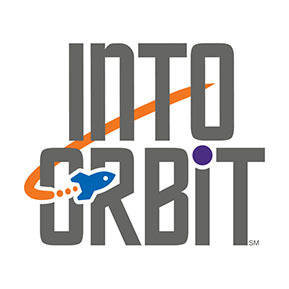 These competitions are for students from Kindergarten to Grade 8 to form teams that design, build, and program robots, as well as learn about this year’s themes. students have been busy with all their events and activities. Here are the students and teams from BC to check out. 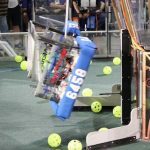 British Columbia’s first ever FIRST Robotics Competition was held in Victoria at the Save-In Foods Memorial Arena on March 13-16, 2018.